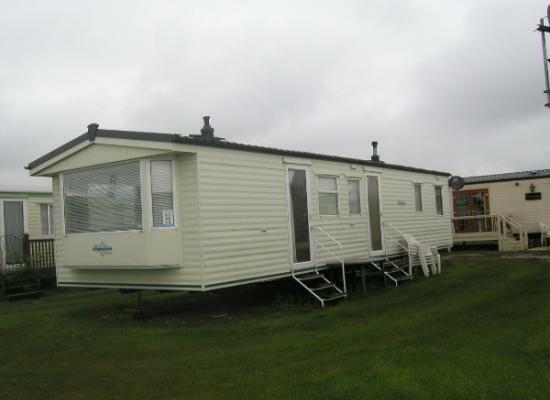 The Leven is a modern and well equipment highly maintained caravan with decking and is a two bedroom model that sleeps up to 4 people, fully central heated, privately owned and maintained by its owners, the beach is next to the site. 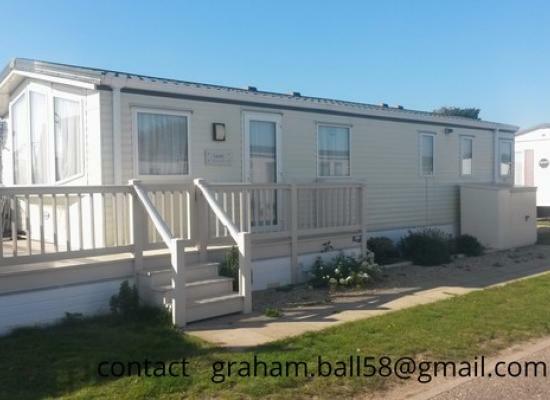 This van was built for comfort and due to the care and maintenance it keeps that appeal, superbly placed on this peaceful family oriented site offers a great getaway from it all holiday.. Has received great feedback. 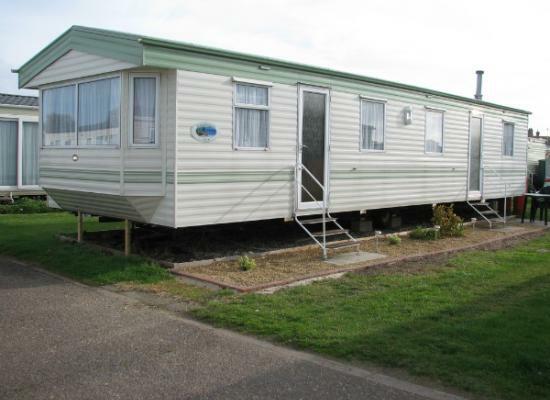 Suffolk Sands Holiday Park is a quite site ideal for everyone in your family including your pet. Beach and Nature Reserve leading to Landguard Fort all in walking distance. Wonderful walkies' for your doggie friends. Felixstowe is a lovely seaside resort and has many fine restaurants and bars. It also has a pier where you can enjoy amusements or do a bit of sea angling. It is a favourite place with holidaymakers as a base for exploring further afield and seeing the county of Suffolk, its coasts, heaths and market towns. With five miles of coastline to explore you will find one of the countries most important coastal nature reserves, sandy beaches, the litle fishing hamlet of Felixstowe Ferry and a bustling seafront with all the attractions expected of a seaside holiday. The adjacent site has a bar, entertainment facilities, children's club, indoor swimming pool and restaurant which may all be used during your stay.